I know there are many women like myself who are out there working hard to make their dreams come alive and on top of it 24/7. 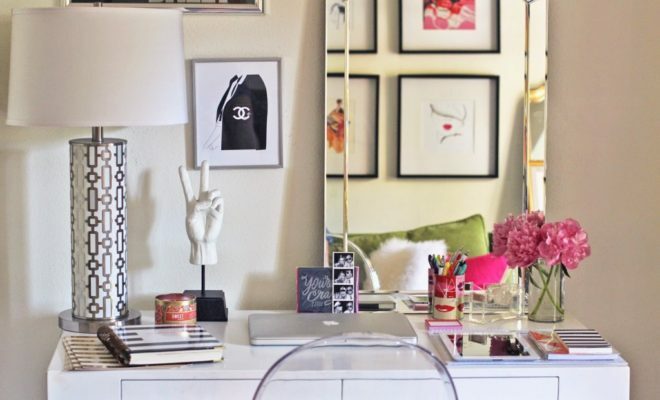 Style Follows Her + CO has come up with a few fabulous tips to create a posh office design that will keep you motivated and being the true #WOMANBOSS you are. Call me forgetful Jones . 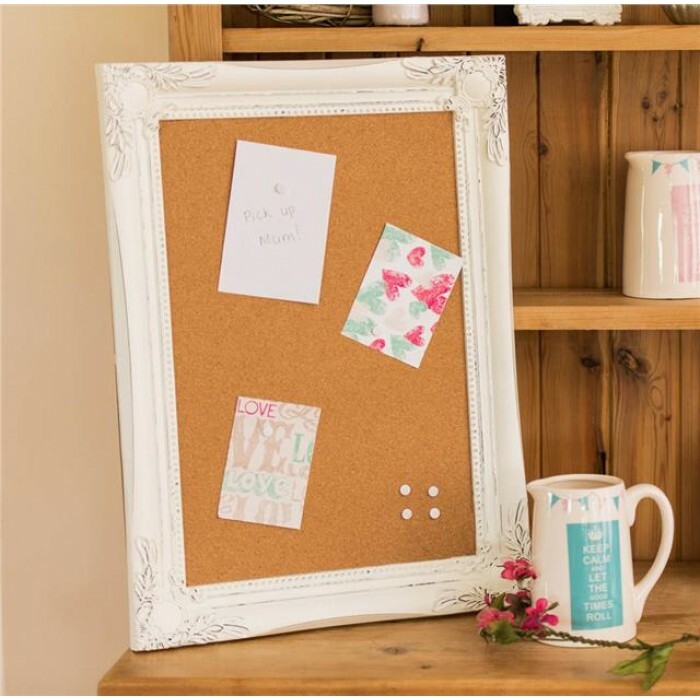 A must have is memo board where you can pin up any important reminders or to do lists and you will always be on top of things! 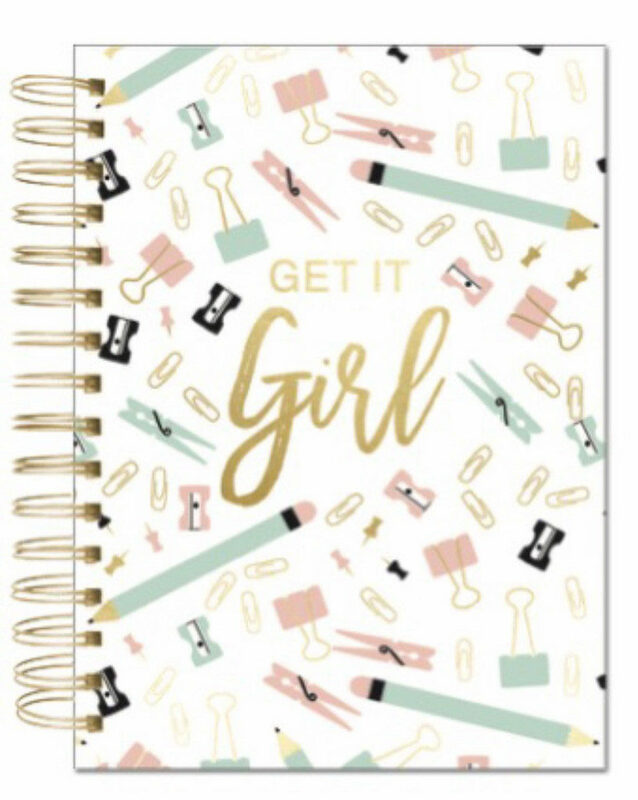 Keeping a planner is great, I mean, it’s a must, but by hanging quick reminders on the wall right where you will be sure to see them, you will guarantee you won’t forget to make that phone call or to get to your meeting on time. If you can see it, you won’t forget. 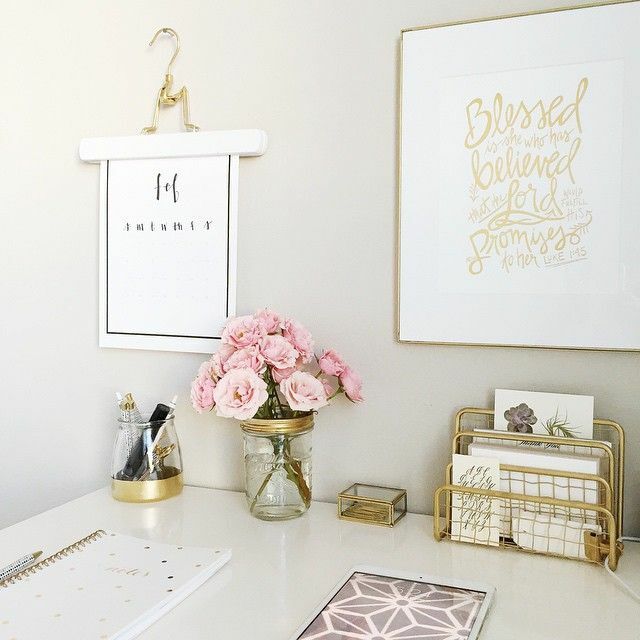 Having some fabulously design trays and cups to hold all of those office odds and ends will upgrade your office aesthetic and keep you from going crazy over clutter. 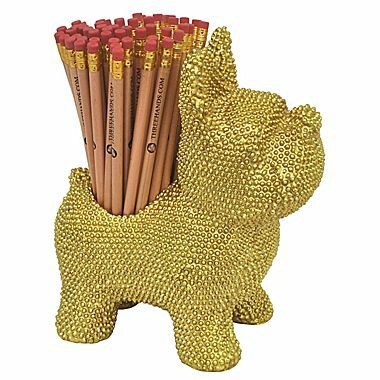 Also, having a space to hold your writing utensils will prevent you wondering where that runaway pencil went. 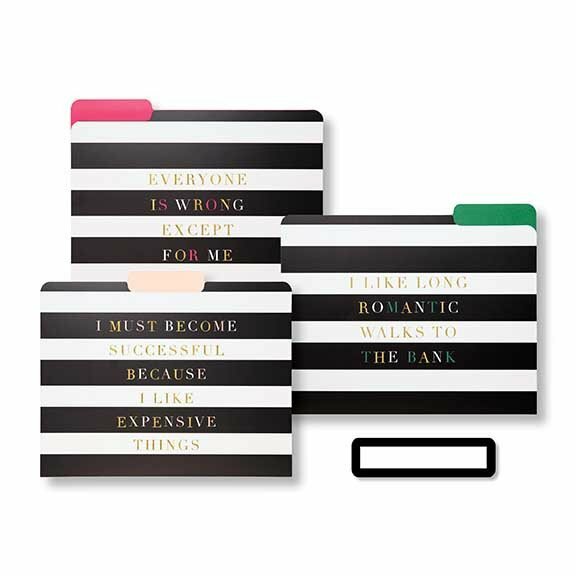 Especially, those blue pens! !